The daughter of Singapore’s late founding leader Lee Kuan Yew has revealed that her father suffered from Parkinson’s disease in the last few years of his life. “He developed Parkinson’s disease three years ago which severely limited his mobility,” Lee Wei Ling said at a private cremation service that was held on Sunday, when five family members delivered eulogies. “But he refused to use a wheelchair or even a walking stick. He would walk, aided by his SOs [security officers]”. Lee Wei Ling is the only daughter of Lee Kuan Yew. 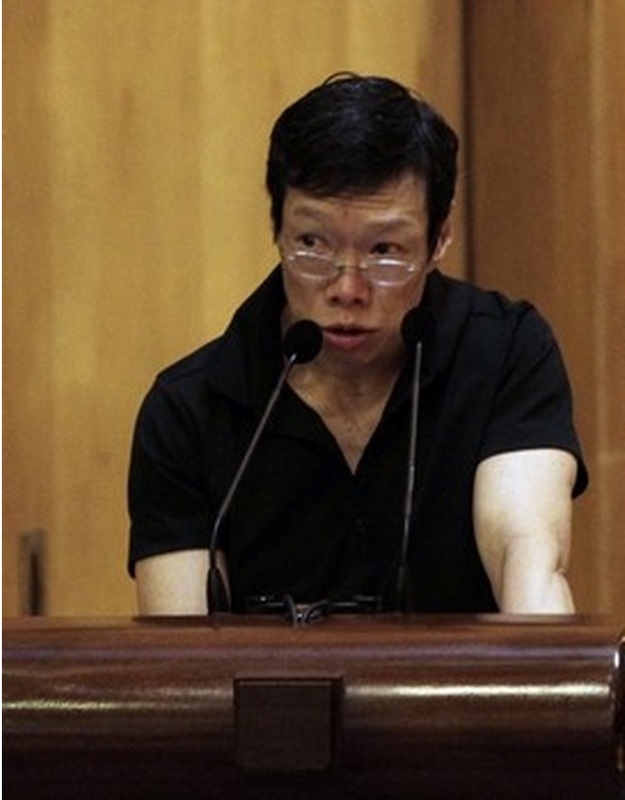 A transcript of Lee Wei Ling eulogy was posted on the website of the Prime Minister’s Office on Monday. 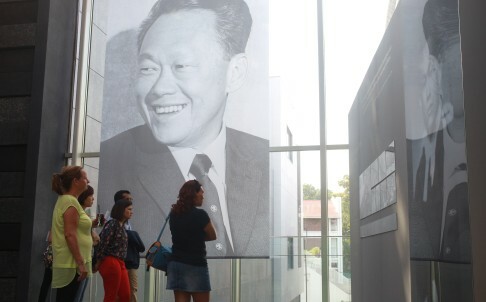 Lee Kuan Yew died on March 23 at age 91. Lee Wei Ling described her father as stubborn and determined even as his health sharply deteriorated, according to the transcript. She said that her father would often search online for unorthodox ways to treat a nagging hiccup problem. “For example, he once used rabbit skin and then chicken feathers to induce sneezing, so as to stop the hiccups,” Lee Wei Ling said. “Papa also tried reducing his food intake, because he felt that eating too much could precipitate hiccups, hence he lost a lot of weight”. Lee Wei Ling is the only daughter of the older Lee. She serves now as the director of Singapore’s National Neuroscience Institute. In 2011 she revealed in a column that her father suffered from sensory peripheral neuropathy, a nerve illness that prevents him from walking steadily.